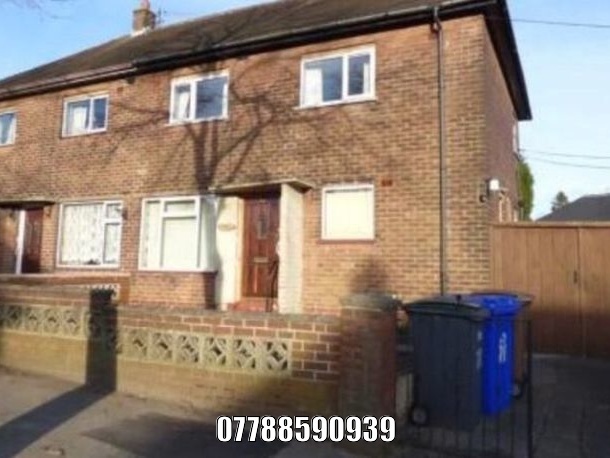 2 bed terraced house in Rugeley Staffordshire WS15. 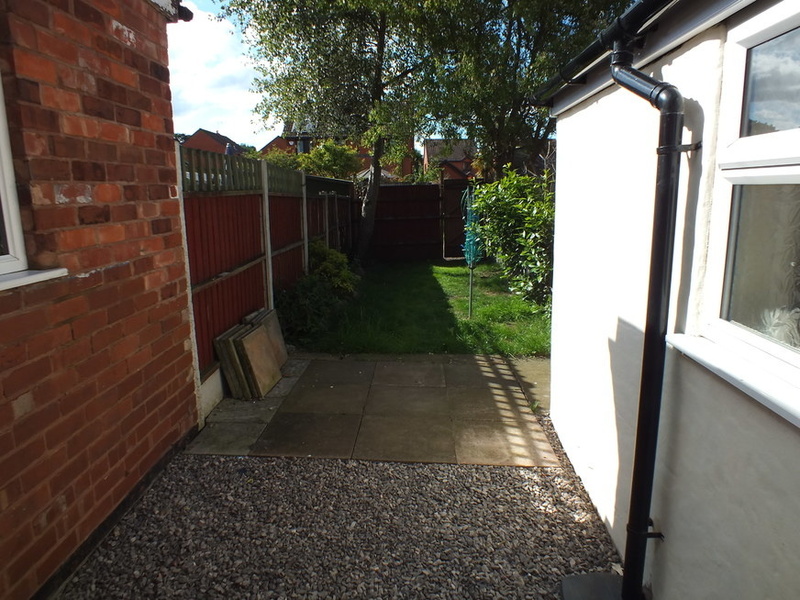 •	Located close to St Augustin’s church, local town, amenities and bus routes. •	Bedroom one with windows to the front and side of the property. 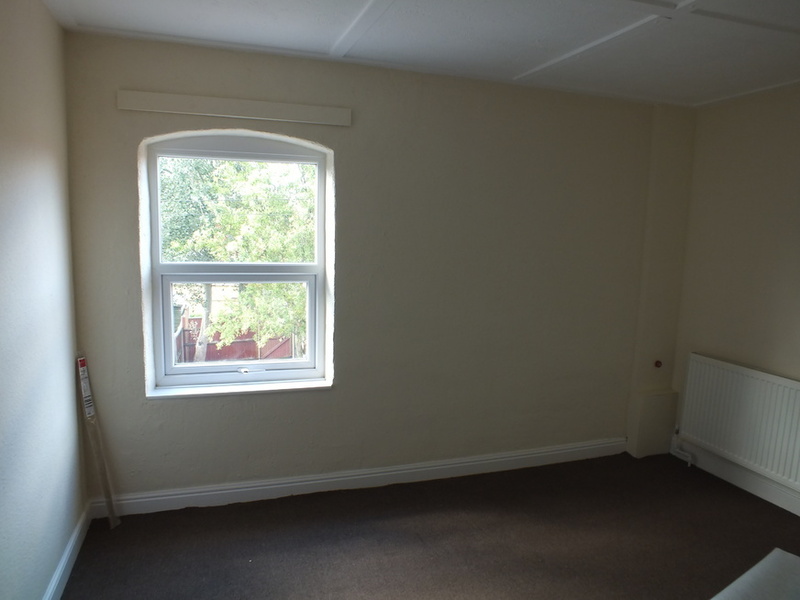 •	Bedroom two with window to the rear of the property. •	Lounge with under stairs storage area. 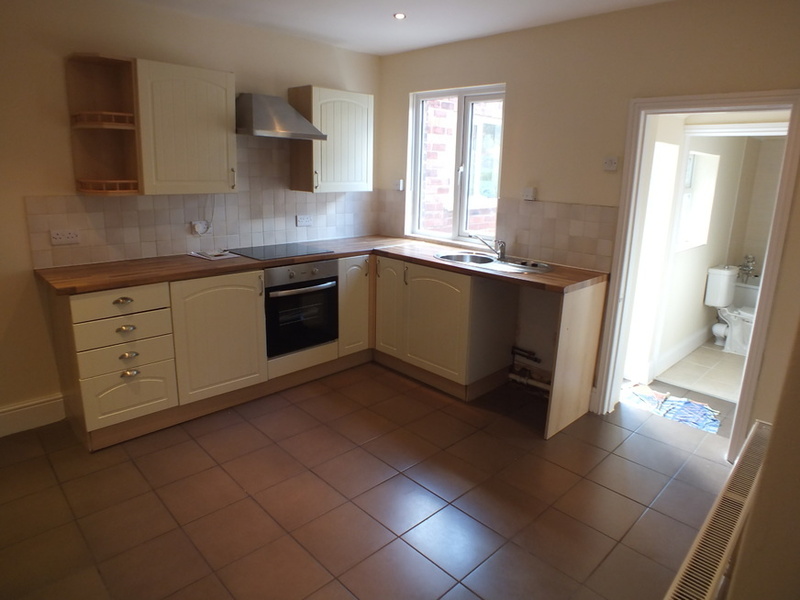 •	Kitchen diner with built in oven and hob. •	Spaces for washing machine and fridge freezer. •	Garden with off road parking. 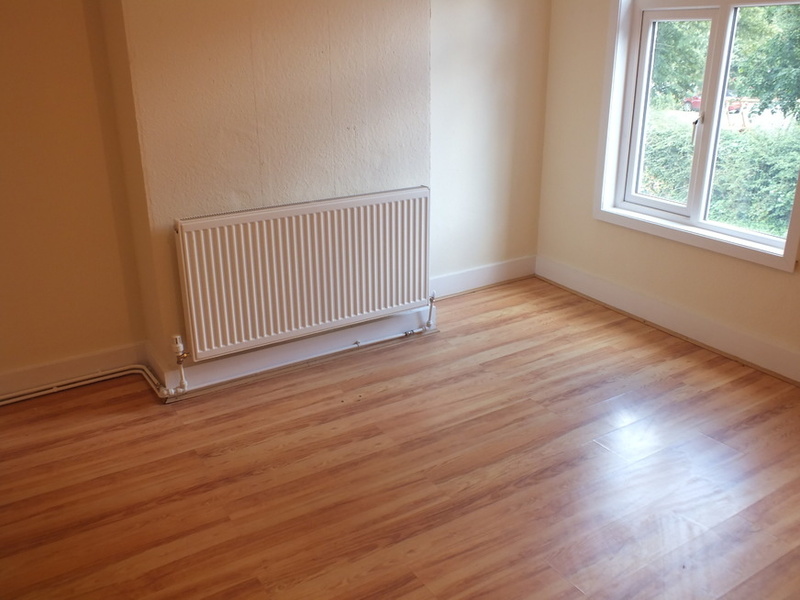 •	Minimum tenancy 6 months. •	Rent amount £550 per calendar month. •	Deposit / band £500 secured. •	No DHSS / Housing Benefit Applicants. •	Proof of I.D required. •	References and proof of earnings required. •	No admin fee although direct cost of credit check may apply. 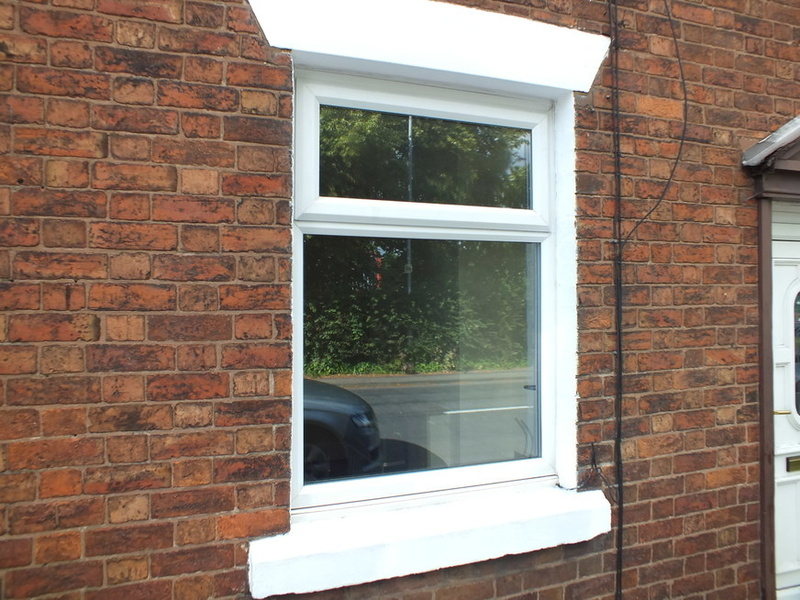 I'm interested in 2 bedroom terraced house , Rugeley.